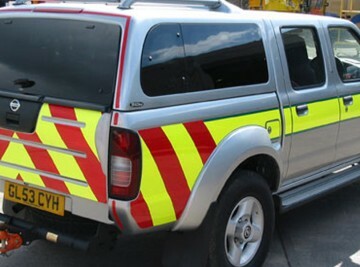 Bluelite Graphics are a vehicle livery design company who is the market leader in the supply of high visibility livery and markings to the emergency services and other highway users. 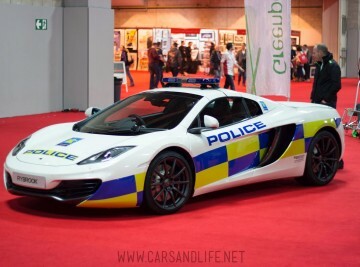 The company is the leading supplier of vinyl vehicle livery design kits and specialist materials to the majority of police, fire and ambulance services across the UK . We also work closely with specialist vehicle converters and a wide range of other highway users who have a need to be visible on Britain ‘s busy road network. Use our Livery Preview Tool to view your colour combinations and send us your selection for a free quotation. 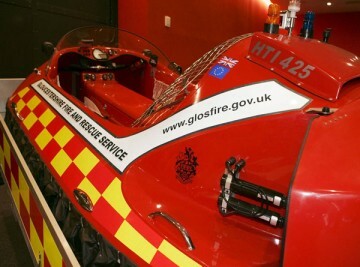 We currently supply and fit emergency services livery to all kinds of vehicles (and boats!) 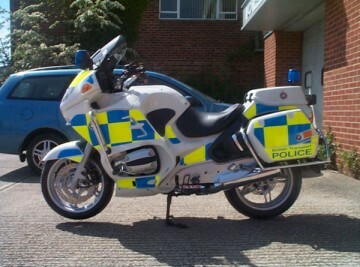 at our secure premises in West Sussex. 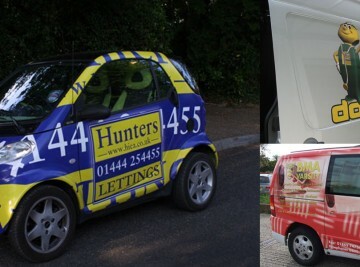 Our team of experienced designers and fitters can fit all of our kits for you or alternatively we can design custom livery for a single or fleet of vehicles. 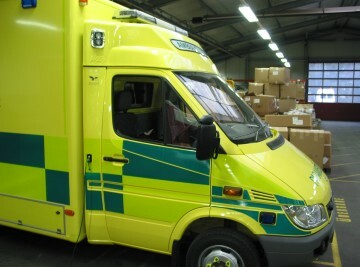 We have a huge range of materials including the highest standard suitable for emergency and highway vehicles. 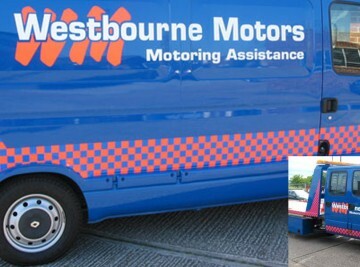 Our secure and private premises in West Sussex ensure vehicles are safe at all times. 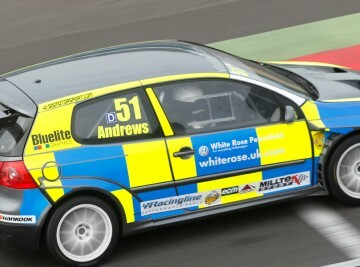 Bluelite Graphics are completely independent and have been producing vehicle graphics for over 15 years. We can produce the highest quality graphics, cut to perfection using the very latest digital machinery. We’re also #1 when it comes to rolled goods, supplying materials from all the major manufacturers. We trust Bluelite to look after our entire fleet of police vehicles and are always happy with the high standards and level of service we receive. 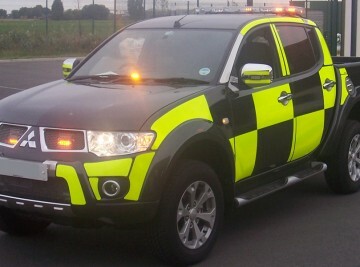 Be seen, be safe - that's the Bluelite Graphics approach to vehicle conspicuity.